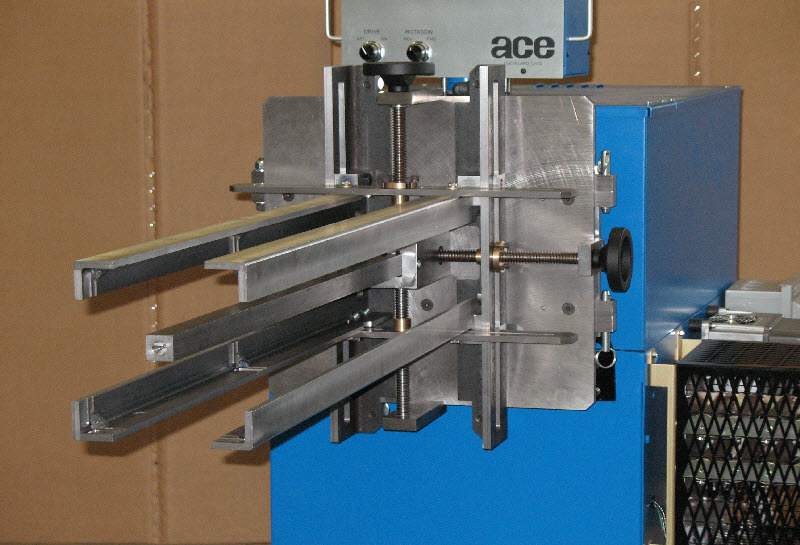 ACE Equipment Company introduces time and money saving tools for the electrical repair and manufacturing industry. 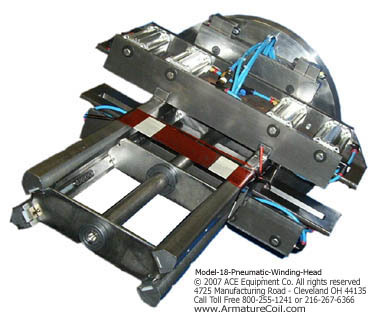 Increase your profits by installing the ACE Adjustable Transformer Form in your winding operation. 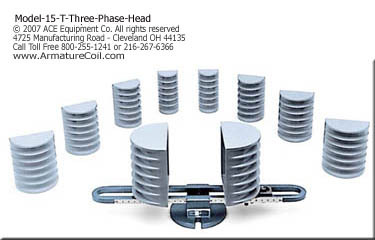 Three phase head requires just one setting. 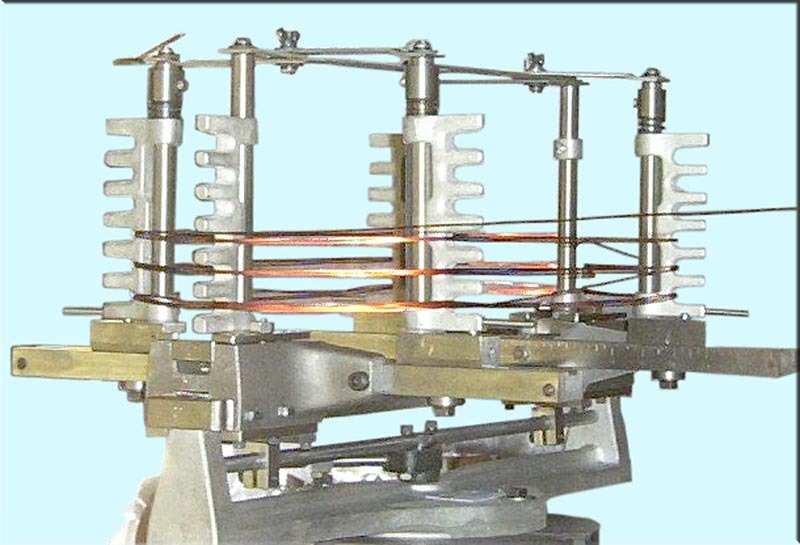 Comes with 5 sets of coil winding formers and holders. 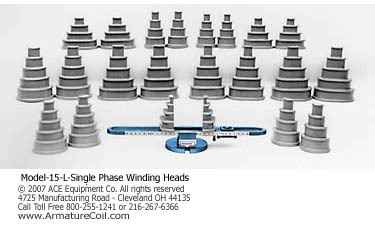 Single phase head winds offers easy setup. For small integral motors. 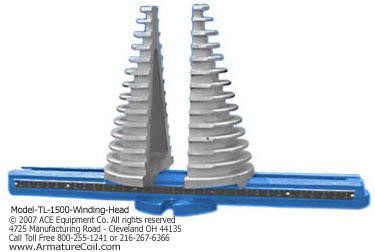 Single phase head comes with 11 sets of forms and quick release holder. 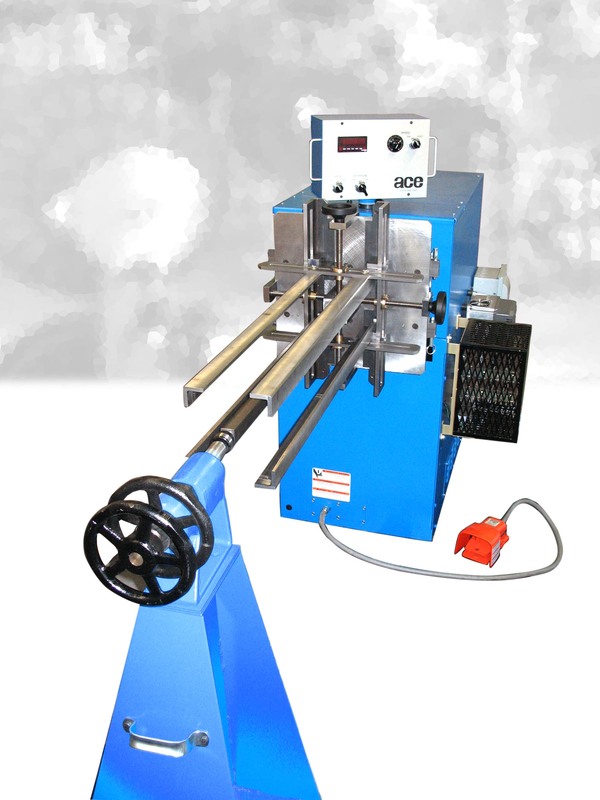 Quick Release Fixture for high production, quick coil set up and tear down.